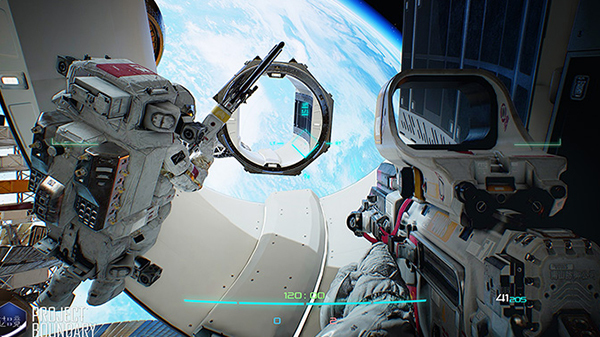 New footage of the space-set first-person shooter. Studio Surgical Scalpels has released a 13-minute gameplay video of Project Boundary, its upcoming space-set first-person shooter for PlayStation 4 part of the PlayStation China Hero Project. A release date for Project Boundary has yet to be announced.